All drivers experience changes in their lives that can affect their auto insurance premiums, such as buying a new car or adding another driver to their policy. 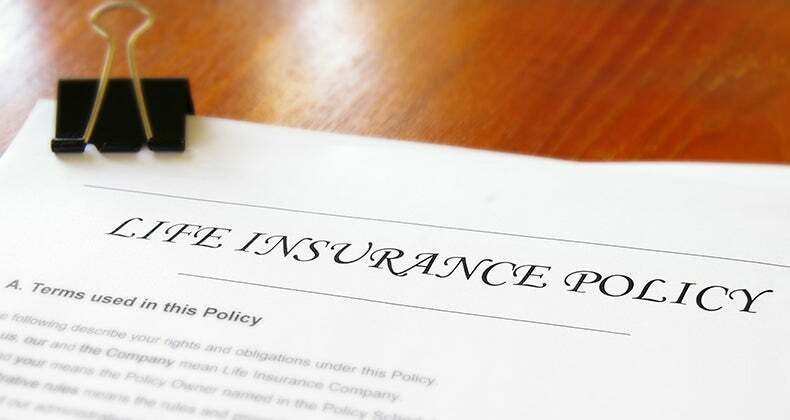 But there are some life changes shared by older drivers that can trigger a review of their policy and probably will affect their premiums for better or worse. To pinpoint the key changes older drivers should know, Bankrate turned to two car insurance experts. Mike Barry is a vice president at the Insurance Information Institute, a nonprofit information service supported through membership by the majority of insurance companies. Elaine Baisden is a vice president at Travelers Insurance. 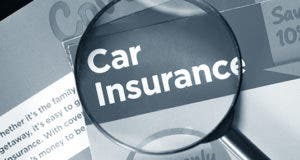 She says a simple rule of thumb for older drivers is that any change impacting vehicle use should trigger a car insurance review. 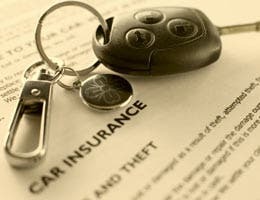 According to Barry, every driver should review his auto insurance policy once a year, regardless of age or major life changes. 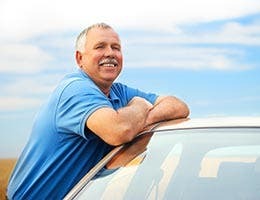 Although the following five events could apply to a driver of any age, older drivers are more likely to experience them because of the normal issues of aging. Will you be driving less in retirement? It’s true that when some people retire, they hit the road to see the world. In such cases, they might put more miles on their vehicle than they did when driving to work every day. However, the average person drives less. The core question should always be: “Will you be driving less as a result of the change?” Baisden says. According to Barry, 12,000 miles per year is the typical mileage of a commuter going to and from work, as well as general traveling and errand running. Usually, retirement will reduce a driver’s premium because it eliminates the work commute. “Retiring usually drops that figure to 7,000 to 8,000 miles,” he says. Most auto insurance companies recognize this drop in annual driving as a reduction in risk and will adjust premiums accordingly. The amount each insurance company will reduce the premium is different, so it’s the ideal time to do some comparison shopping. 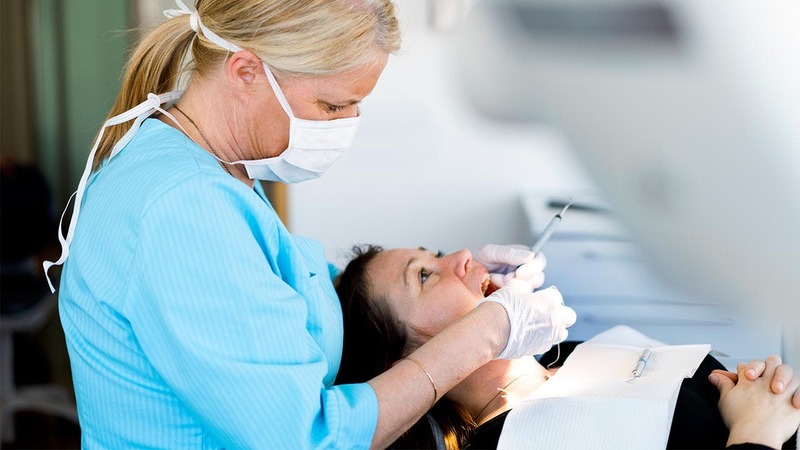 “You might be eligible for discounts and savings,” Baisden says. 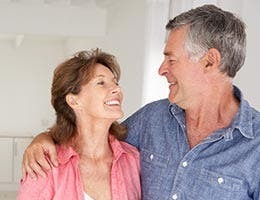 Relocating certainly isn’t reserved to older drivers, but often, empty nesters downsize and retirees head for warmer climates. 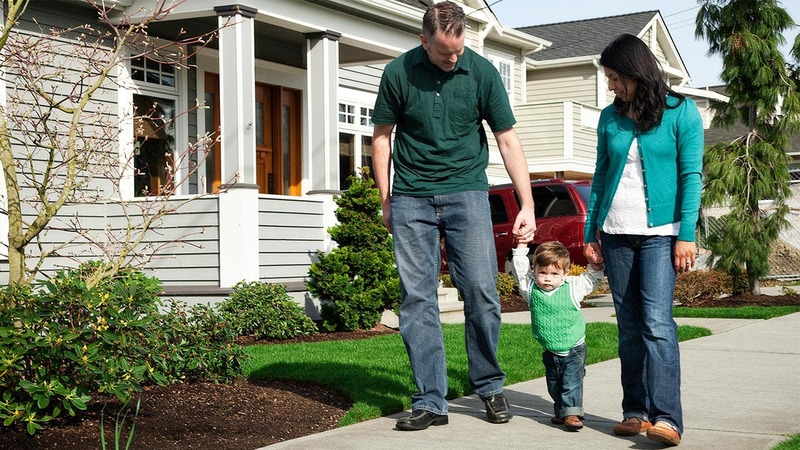 But regardless of age, moving should mean a call to your insurance agent. 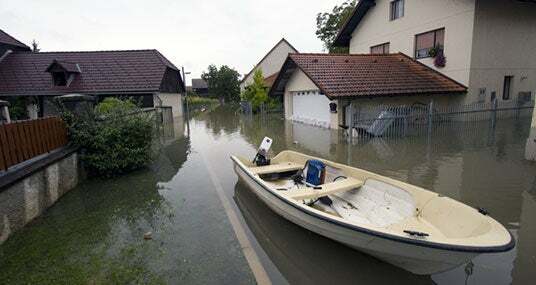 According to Baisden, your insurance agent should be one of your first calls when changing your address. Just as with the price of real estate, auto insurance premiums are heavily influenced by location, location, location. Barry says where the car will “live” is a key factor in premium cost. The neighborhood in which a car resides is critical, as is whether the car sits overnight in a garage or on the street. According to Barry, risks increase in urban areas compared with more rural ones. Rates of vandalism, theft and even accidents increase with greater traffic density and all figure into premium costs. Even if a move doesn’t involve another city or state, it could result in higher or lower risk. 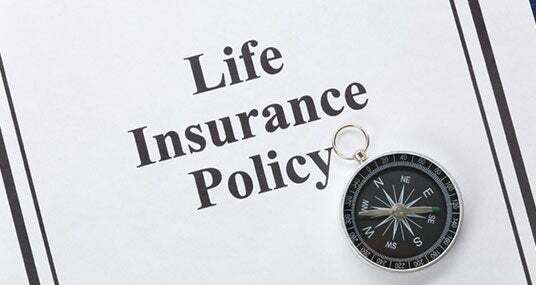 Changes in the structure of your household should spark an auto policy review and perhaps increase or lower premiums. 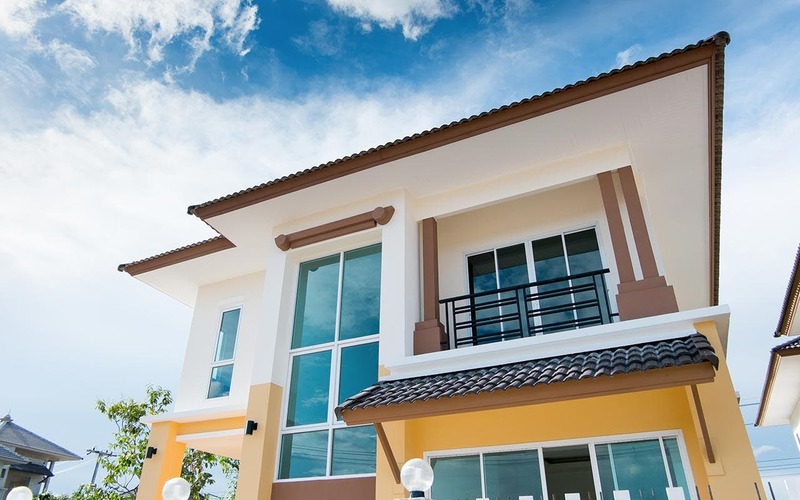 Adult children might move into and out of your home with some regularity. If such an adult child is going to drive a parent’s car, he or she should be added to the parent’s car insurance, increasing the premium. “An adult child living in the house and on your policy will affect the premium,” Barry says. Likewise, a child moving out of the parent’s house may reduce the premium. Divorce or death of a spouse was another auto insurance review trigger listed by Barry. In his book “Insure Your Car for Less: A Practical Guide to Saving Money on Auto Insurance,” David Goldstein wrote that being married is looked upon as a positive thing by insurers and being single is considered a neutral. That change in status can influence the premium. Has the value of your vehicle dropped? As incomes become fixed, miles traveled are reduced and driving a new car seems less important. Vehicles will age right along with their owners. According to the National Automobile Dealers Association, the average age of cars in the U.S. hovers around 11 years. According to Barry of the Insurance Information Institute, dropping collision coverage — insurance that pays for damage to your car from a wreck — on an older car may be the fiscally smart action to take. “For a 10-year-old, or older, car, it doesn’t make sense to have collision coverage,” he says. He says that wrecking a 10-year-old car might cause $4,000 in damage on a car that’s worth only $5,000 or $6,000. At some point, collision coverage won’t pay for itself. On the other hand, Barry encourages older drivers to maintain their comprehensive coverage — insurance that pays for damage to your car caused by something other than a wreck — regardless of the vehicle’s age. In other words, don’t buy more car insurance than you need. All manner of factors can influence your credit score, which is a snapshot of an individual’s credit worthiness at the current moment. It is a living number that never rests. 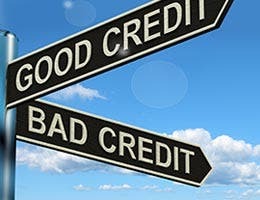 Life events can impact credit scores for older and younger drivers alike. 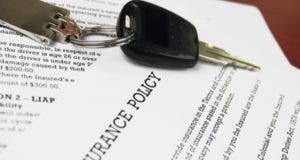 Although it may not make any sense to us as consumers, in his book, Goldstein reveals that insurance companies believe a potential client’s behavior with their credit translates to their behavior while driving. Retiring and moving to a fixed income could well affect an older driver’s credit worthiness and ability to pay his bills. Older drivers should be keenly aware of changes in their credit score. 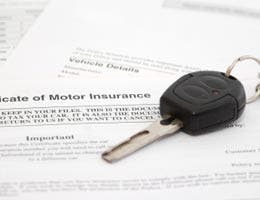 This isn’t something car insurance companies typically check, but other changes, such as an accident or traffic ticket might cause an insurer to investigate more comprehensively. 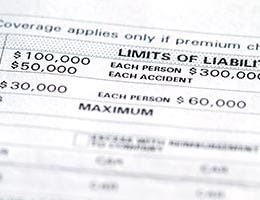 A significant drop in credit score that turns up in such a check could negatively affect an auto policy premium.